Does VFD suitable for "no speed variation required" induction motor? Home » FAQ » Does VFD suitable for "no speed variation required" induction motor? How load Torque requirements of a three phase induction motor can be fulfilled? 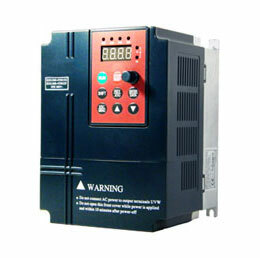 If speed variations are not required in induction motor, then using a VFD (variable frequency drive) will be suitable? "...How load Torque requirements of a three phase induction motor can be fulfilled?... ", it all depends upon the speed-torque characteristics of the load which can vary widely. The way to determine if the motor can accelerate the load and continuously run it at the proper speed is to plot the load's speed-torque curve on the motor's speed-torque curve. As long as the motor provides more torque than the load requires at a given speed, the motor will be able to accelerate the load. 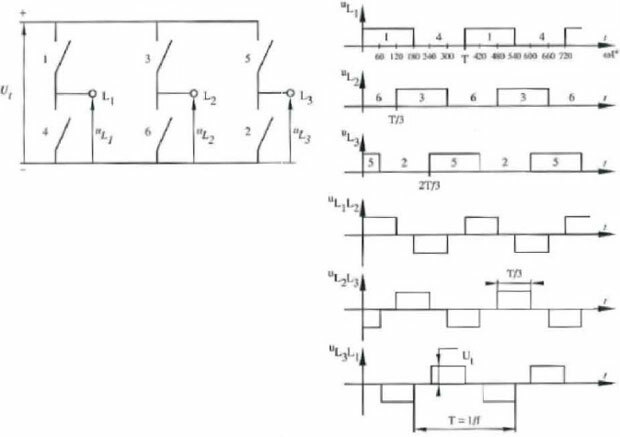 If at any point the load curve plots above the motor torque, the motor will stall, so always provide an adequate margin for the motor torque including any voltage drop below its ratings. "... 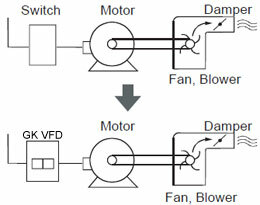 If speed variations are not required in induction motor, then using a VFD will be suitable?..." Assuming that the VFD drive is sized for the motor/load combination it will be suitable, but unnecessary if speed control is not desired. If you are considering using the VFD to make up for any inadequacies of the motor you may find yourself with a burned out motor. Also make sure that your motor is rated for VFD duty, otherwise the "noise" from the VFD drive may cause the motor insulation to fail, also a VFD will cause abnormally higher running temperature due to the factor of square wave input.